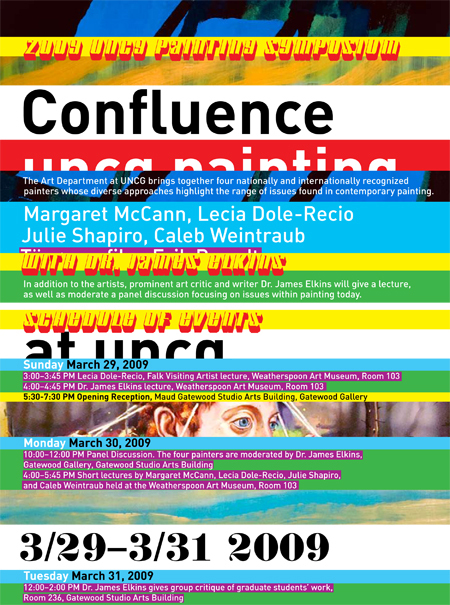 events featuring Dr. James Elkins and the artists themselves. Special thanks to Barbara Campbell Thomas for this opportunity. Previous: Let’s walk it out. This entry was posted by Erik Brandt on Saturday, February 14th, 2009 at 12:14 PM	and is filed under Aktuell, Art, Education, Graphic Design, Minneapolis, Typografika, Typography.